Congrats FRANCE!!! Last night we were at FIFA World Cup 2018 Finals Viewing Party at Golden Screen Cinemas 1Utama Shopping Mall organized by Shopee Malaysia. It was more fun, more thrill and more cheers when watch it with friends and at the event like this than watching it at home. Over 200 football fans cheered with Shopee as France won the 2018 World Cup. France vs Croatia! I was rooting for France and yes they manage to scored 4 – 2. However, Croatia team is great too. As the thrill of Shopee Piala FA Malaysia passed, all eyes in the country turned to the 2018 World Cup Final. 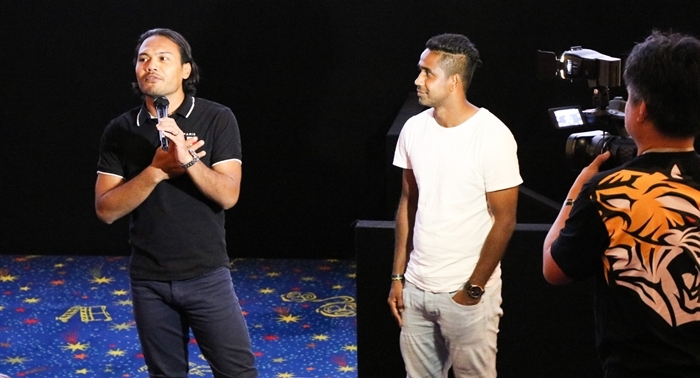 To commemorate the end of its successful Demam Bola campaign which crowned Selangor FA as the most-loved team in Malaysia, Shopee, united football fans again by organizing the World Cup Grand Final Viewing Party. 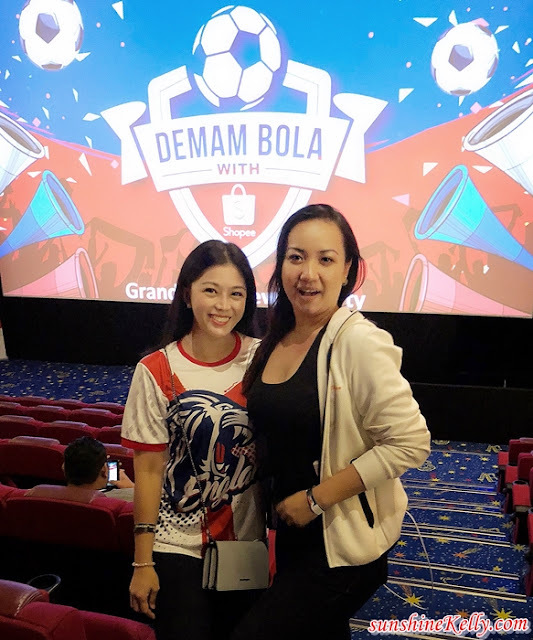 Over 200 lucky supporters who cast their vote in Shopee's search for Malaysia's Most-Loved Football Team in the Demam Bola campaign were invited to the viewing party. During the campaign, fans also participated in fun online games such as trivia and predicting football scores.